2 Bedroom Terraced House For Sale in Liverpool for Offers Over £45,000. Great investment! 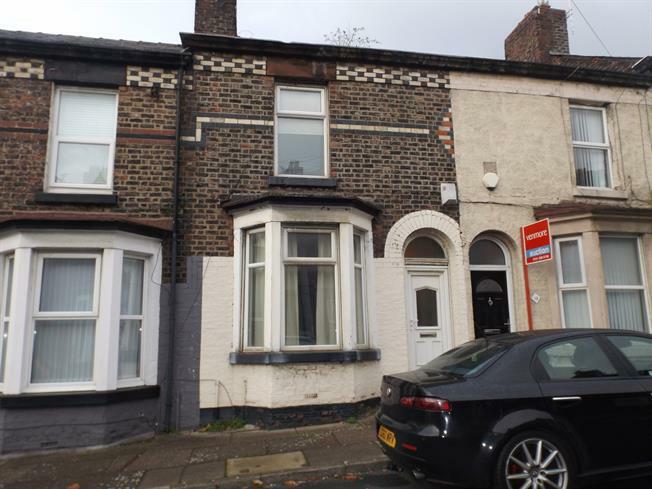 With a potential 9% yield this two double bedroom mid terraced property is surrounded by great amenities, 0.3 miles to the nearest train station giving quick access into Liverpool City centre. Comprising of entrance hall, lounge open to dining room and kitchen to the ground floor. Up stairs there are two bedrooms and a family bathroom. The property also benefits from being double glazed and gas central heated throughout. Please contact 0151 236 8187 to arrange a viewing.